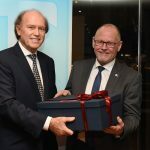 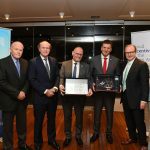 As the Chairman of the Green Award Foundation, I am very pleased to welcome in the Green Award scheme the TSAVLIRIS SALVAGE GROUP, a world-class professional marine salvor, dedicated to saving life and property at sea and to protecting the marine environment from accident-related pollution. 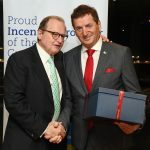 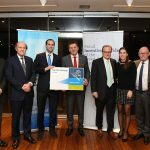 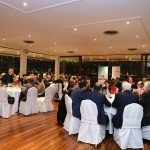 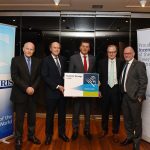 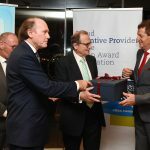 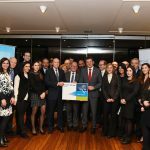 Tsavliris Salvage celebrated its induction into the Green Award Foundation during a Reception at the Yacht Club of Greece on 10 January 2019.We are excited to have such a value oriented company in the Green Award discrete team of Incentive Providers and we are confident for its willingness to clearly demonstrate a commitment to achieving the Green Award Foundation’s objectives, mission and vision with a unique orientation on environmental excellence and safety in shipping.I would like to to Welcome on Board TSAVLIRIS SALVAGE GROUP and congratulate the TSAVLIRIS team for this challenging step to a new global mission. 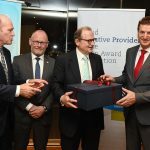 Green Award, along with our distinguished incentive providers, fairly represent the determined, passionate, faithful, devoted and pioneering sailors of Shipping.